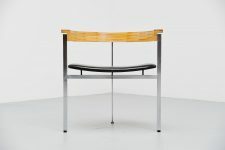 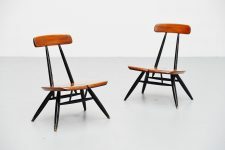 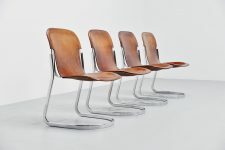 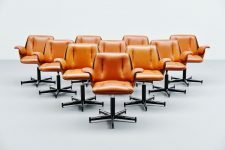 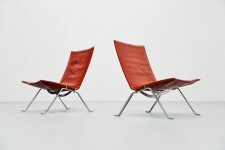 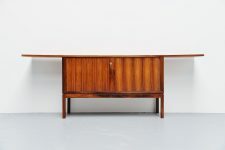 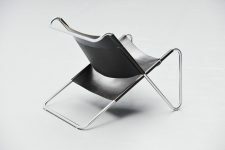 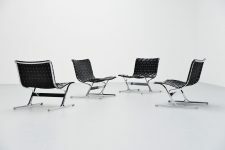 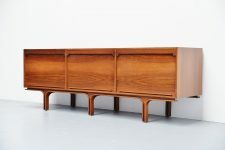 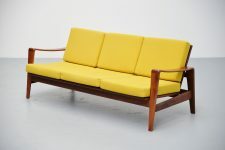 Very nice Danish lounge sofa designed by Arne Wahl Iversen and manufactured by Komfort, Denmark 1960. 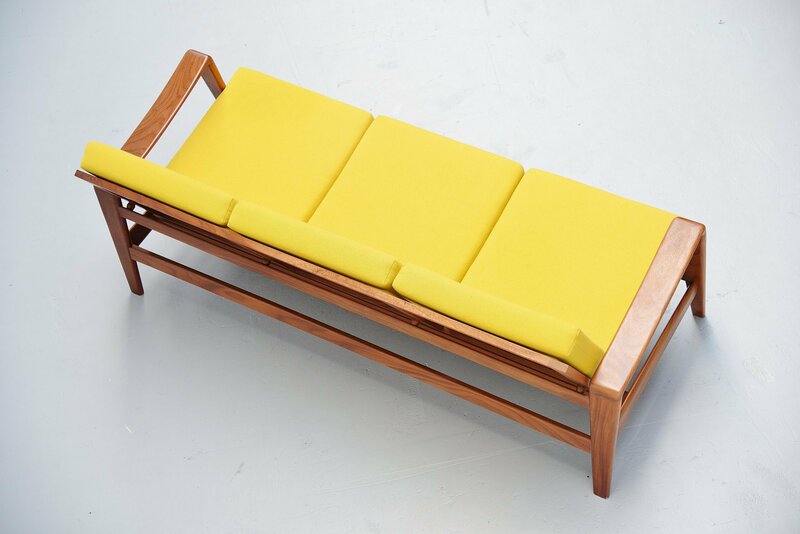 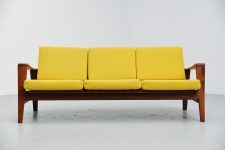 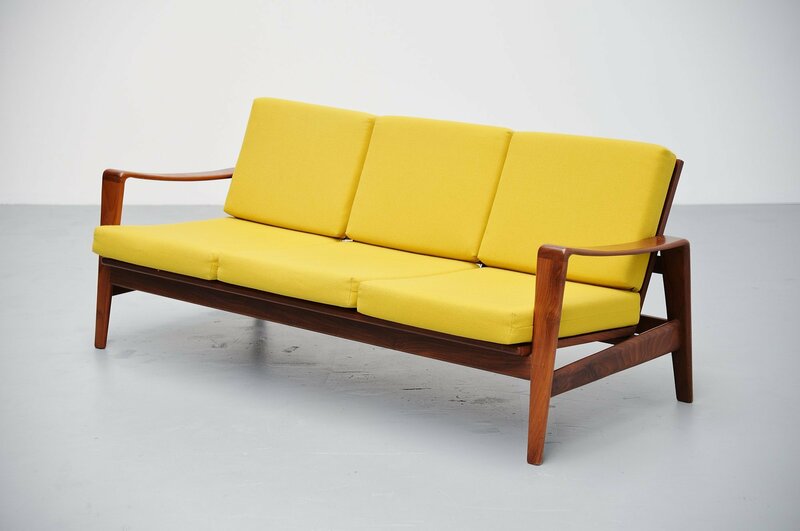 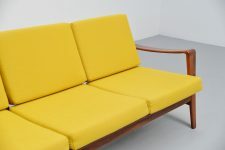 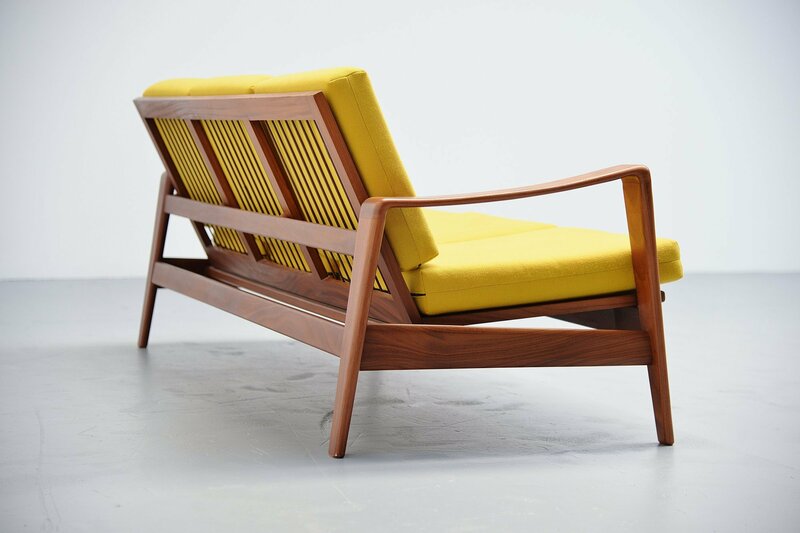 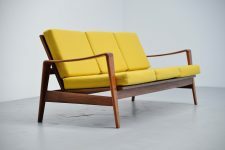 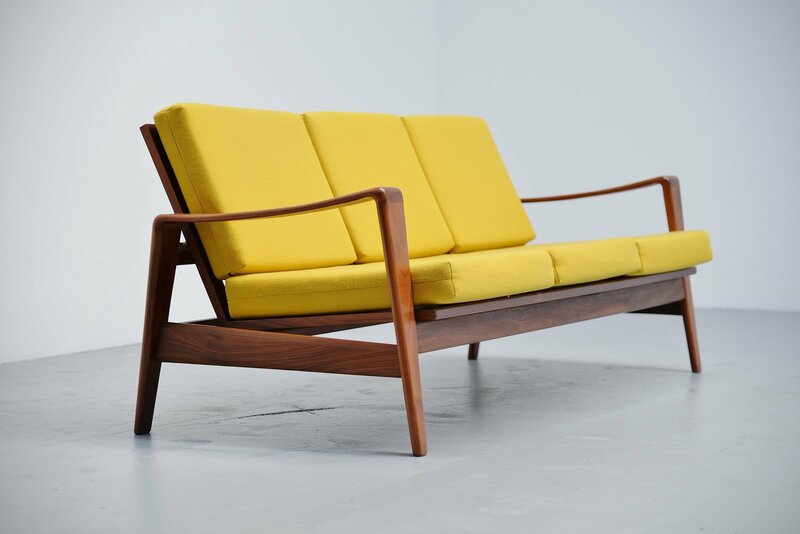 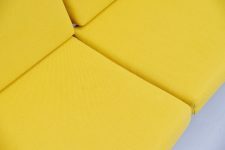 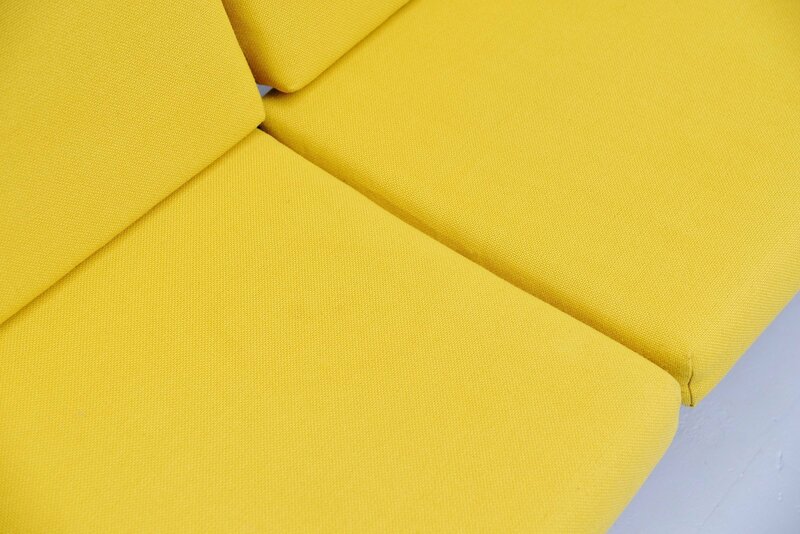 This sofa has a solid teak wooden frame and bright yellow upholstered cushions. 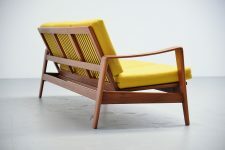 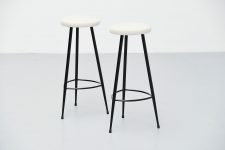 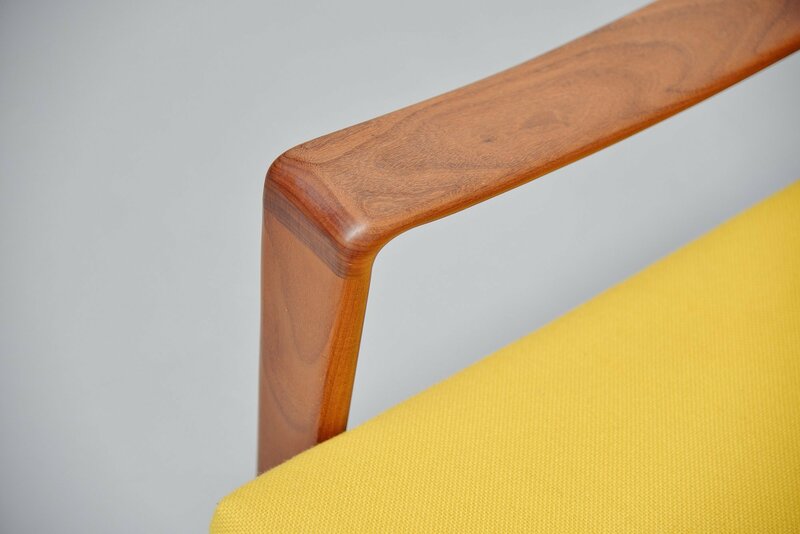 The yellow and teak are a great contrast but if wanted we can change the upholstery. 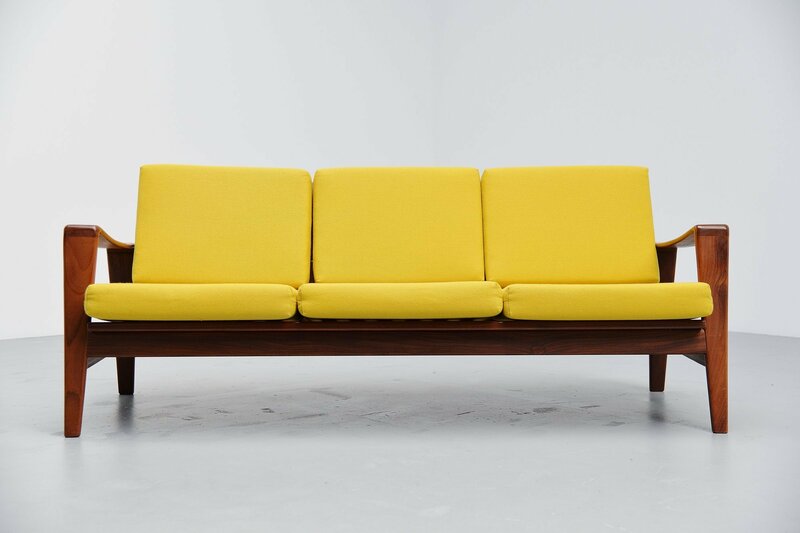 The upholstery is in good but used condition. 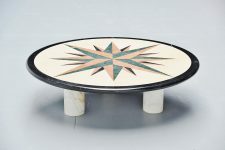 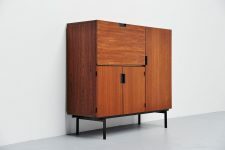 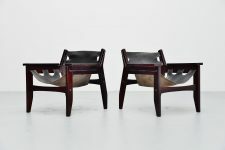 The teak wooden frame is in excellent condition. 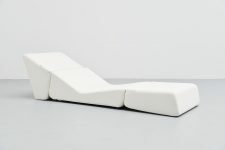 Very nicely shaped and comfortable lounge sofa.